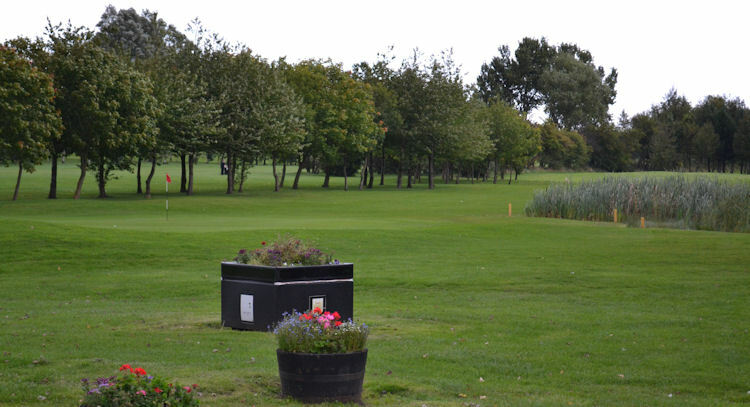 As well as successful football and rugby teams, Newcastle United also operates a highly successful and popular golf course, which has an active membership of over 600 keen golfers from the Northumberland region. Set on beautiful, undulating parkland, it is a stern test irrespective of your ability and features many challenges to excite and potentially frustrate you. 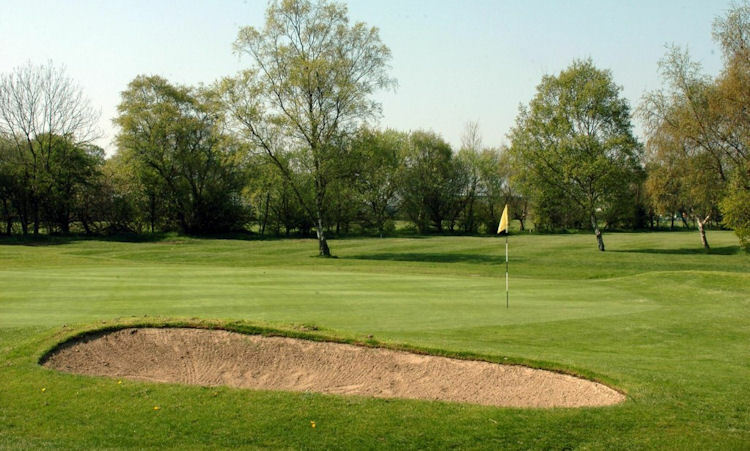 There are four long par 5s and four tricky par 3s which can be seriously detrimental to your scorecard if underestimated, and at 6617 yards long, the course is anything but short. 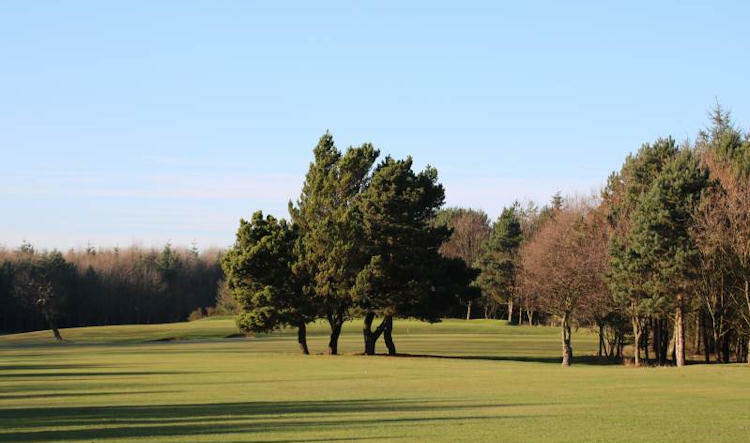 The par of 72 is a very good indication of the challenges that lie in wait for you here, so making use of the practice area before teeing off could be to your considerable advantage. Nuns Moor, 2 miles West of city centre.